We are proud to announce that Digitalarte is the first print studio in the UK to be certified by Canson® Infinity. 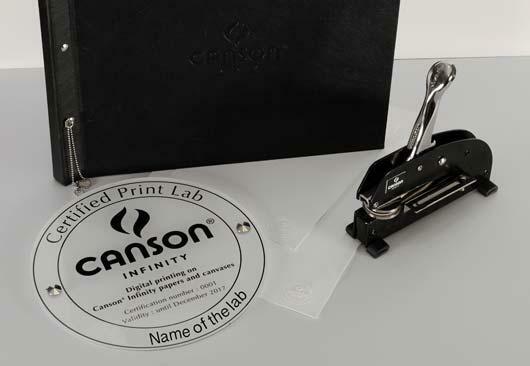 What is a “Canson® Infinity Certified Print Lab“? “Canson® Infinity Certified Print Lab” is the international certification that guarantees the “high quality” standard of the work of the printing plants (Photo Laboratories) while ensuring compliance with technical criteria during audits conducted in each laboratory.